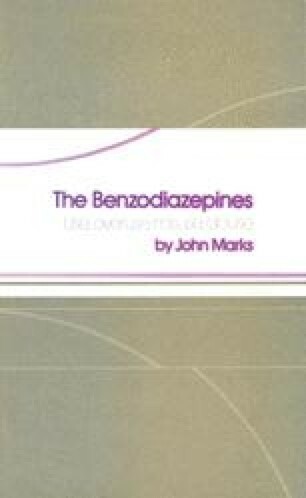 It is clear from the human experiments conducted by Hollister and others that if benzodiazepines (like most if not all psychotropic drugs) are given in large enough doses for a long enough period, physical dependence can result. It is equally clear from the observations reported on pp. 23 to 40 that dependence can also occur occasionally under conditions of abuse and when benzodiazepines are used medically. It is important to try to assess the level of risk and particularly the level relative to other central nervous system active drugs.